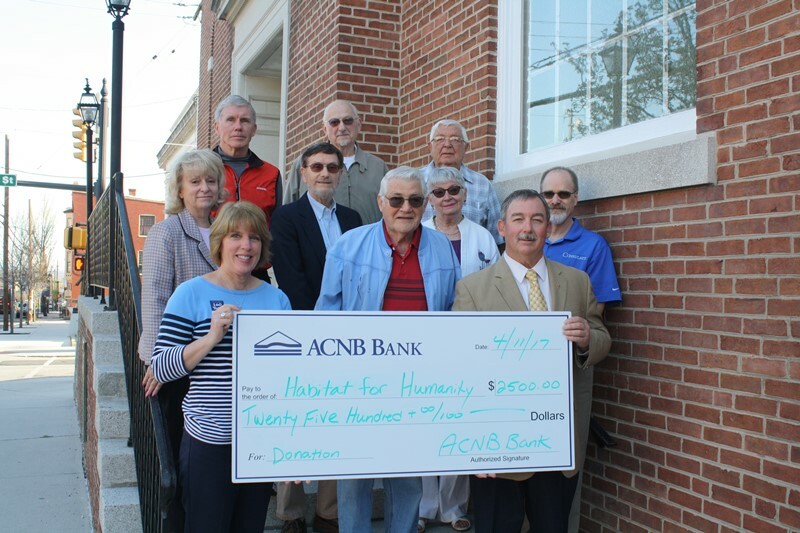 A “Blitz Build” is planned at Adams County Habitat for Humanity’s newest building site, located on Fifth Street, Gettysburg, on June 6-8 and 13-15. This period of intense building, involving dozens of volunteers, is designed to jump-start construction of a new duplex-style home. 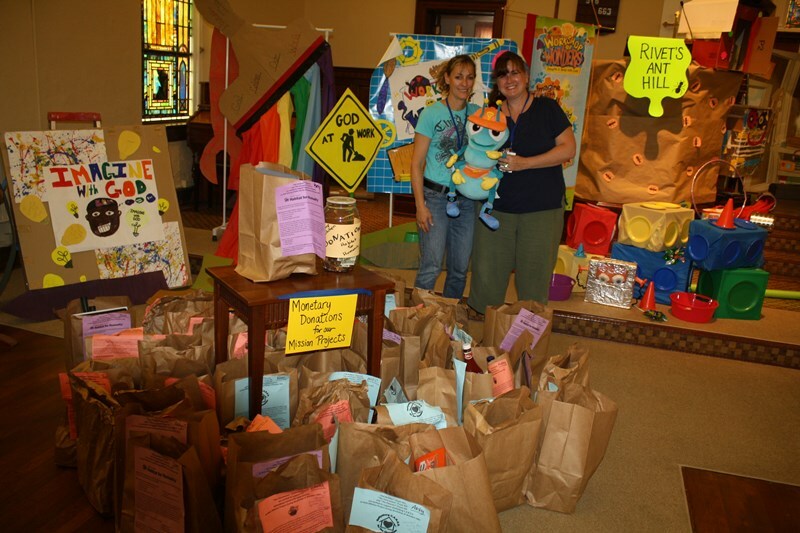 Volunteers are primarily supplied by the congregations of 14 covenant churches in Adams County. 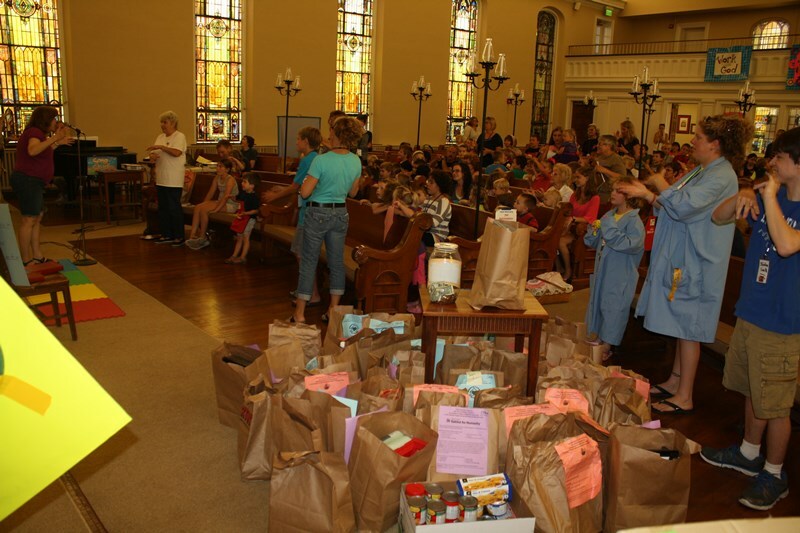 To volunteer, contact Bob Remaley at coachremaley (at) comcast.net. 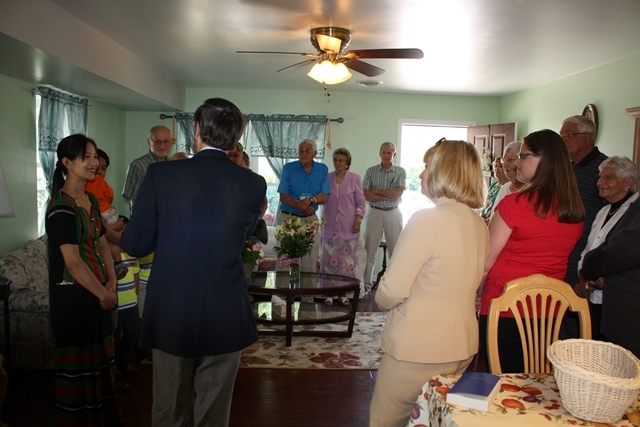 Since its inception in 1988, Adams County Habitat has provided 32 homes to low-income families. 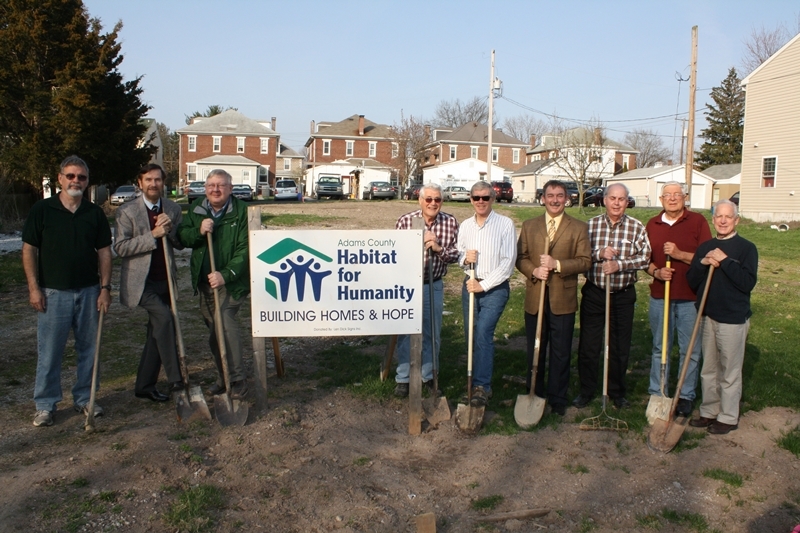 The Blitz Build commences work on the non-profit organization’s 33rd home. 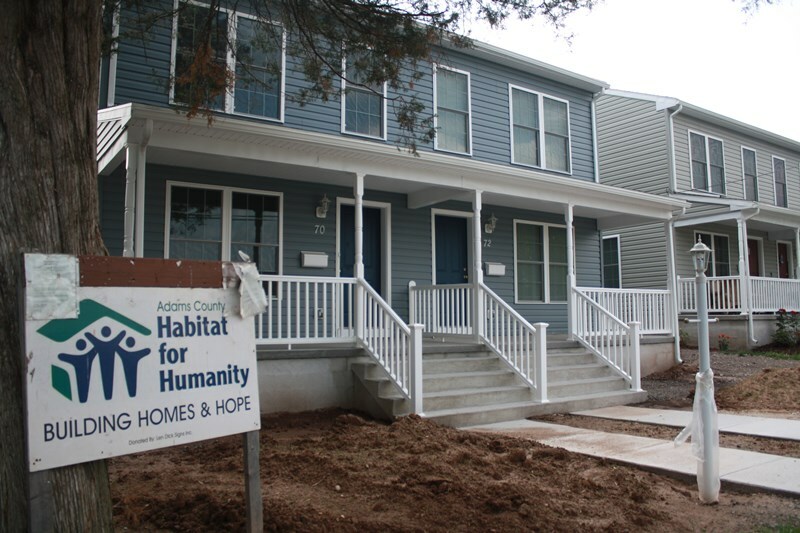 To follow the construction progress, check the Adams County Habitat for Humanity Facebook page. 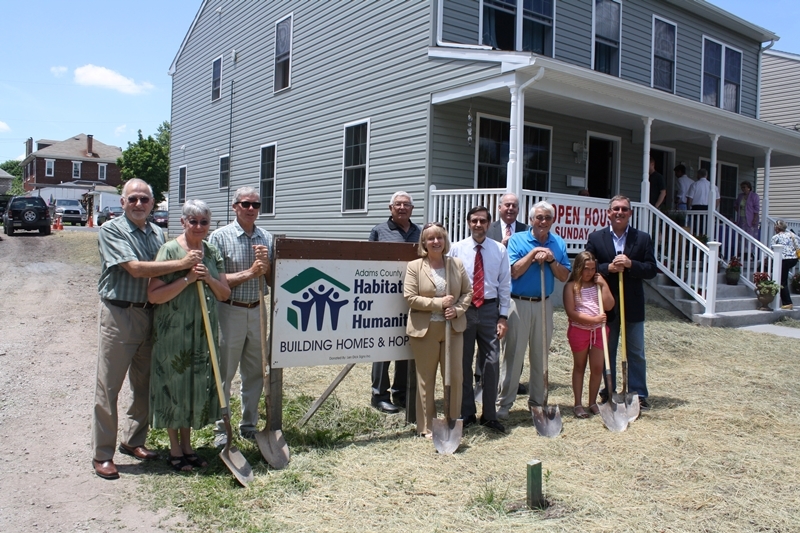 The Adams County Habitat for Humanity Board of Directors recently broke ground for a new home on Fifth Street, Gettysburg. The organization will hold a Blitz Build at this location during the first two weekends of June. 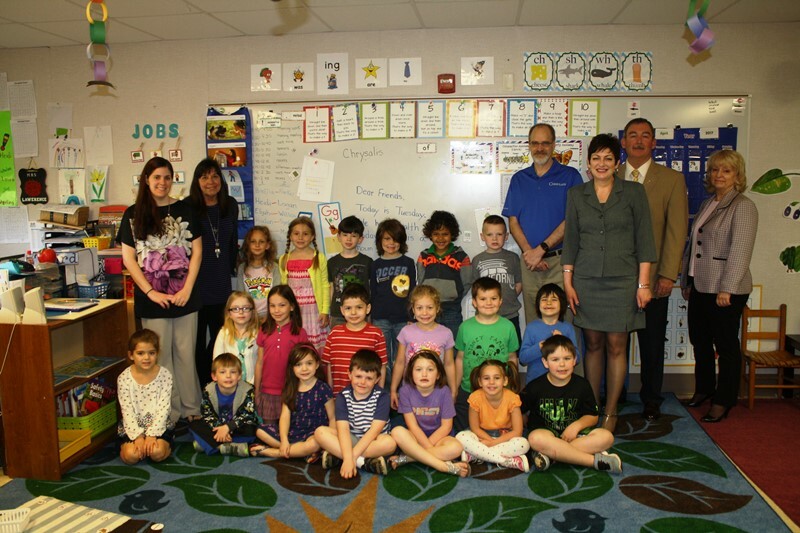 To volunteer, contact Bob Remaley at coachremaley (at) comcast.net. 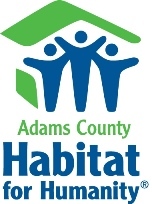 Also, begin following the new Adams County Habitat for Humanity Facebook page for updates. 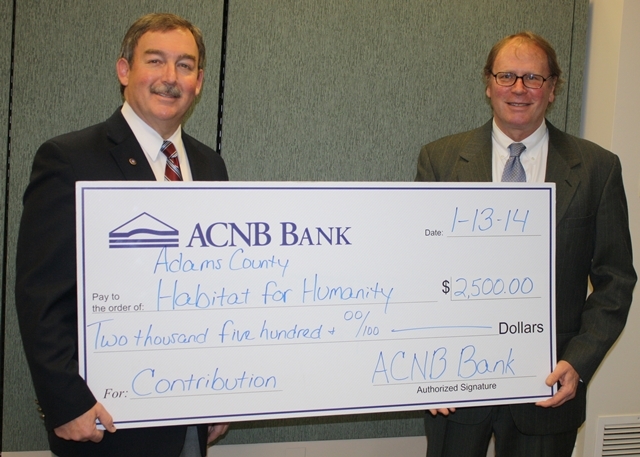 Since its inception in 1988, Adams County Habitat has provided 32 homes to low-income families. 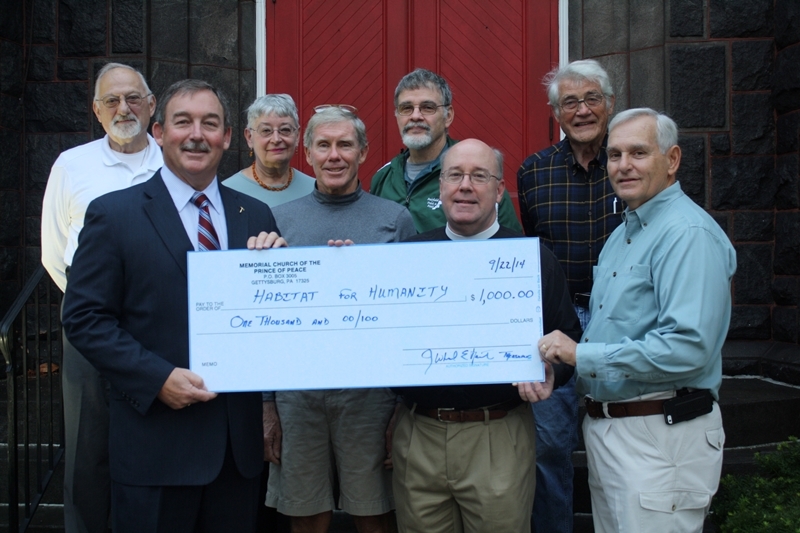 Pictured, left to right: Bob Remaley, Lynn Cairns, Don Motaka, Bill Scott, Bill Tyson, C.L. 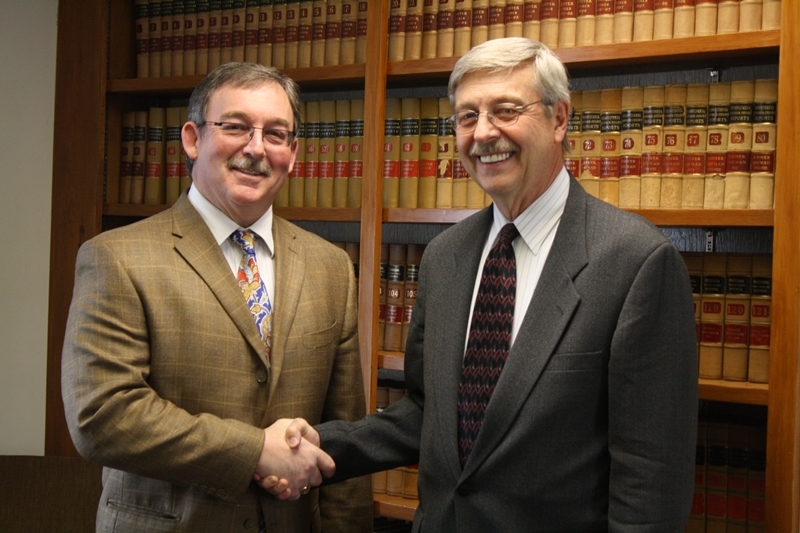 Pete Ricker, Pete Wilson, John Phillips and Dan Ebaugh. 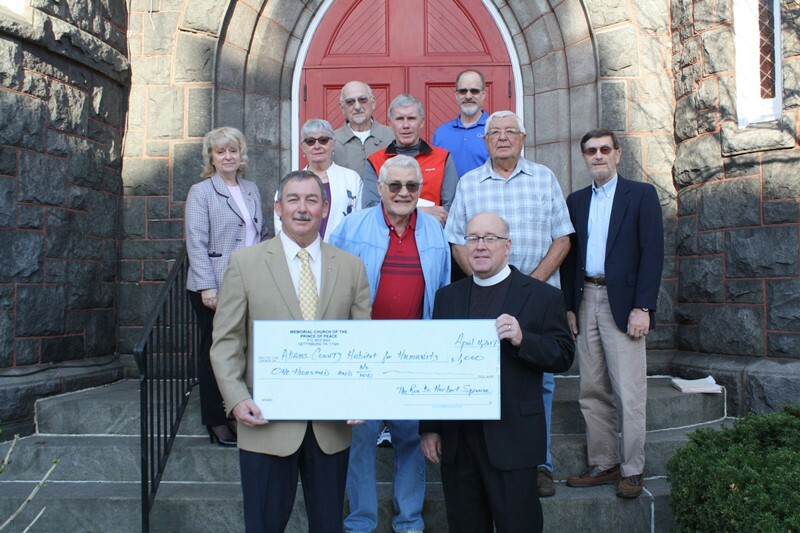 Board members not pictured include: Bob Boehner, Amy Christopher, Karen Hendricks, Judy and Bill Leslie, Sue Pindle, and Chris Roan.